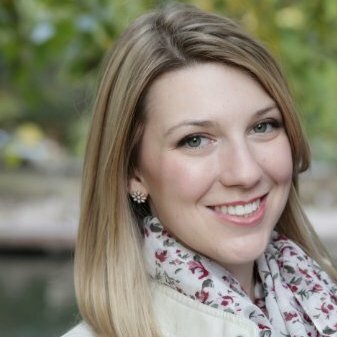 I’m Alyssa Becker – a design, travel, and animal enthusiast. 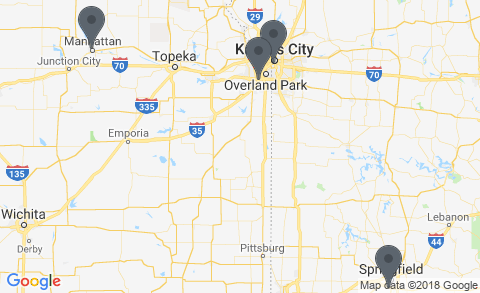 I grew up in Olathe and despite all my wanderlust tendencies am still happily living there and plan to for many years. I graduated from Kansas State University’s Interior Design program in 2012. During my time as K-State I enjoyed collaborating with my peers on design projects as well as getting to know a variety of international students. Many of those relationships continue despite the distance between us. My career began in the residential/retail market. I worked as a Design Studio Specialist at Pottery Barn assisting clients with home décor and space planning by appointment. I transitioned to the dealership world fall 2015 and worked almost exclusively on one large account before coming to SROW. My desire and passion is to help clients create supportive environments that increase productivity, engagement, and overall well-being. I am excited for the opportunity to take on a variety of projects and challenges. When I am not in the office I enjoy listening to a plethora of podcasts and dreaming of where to travel to next. My husband, Troy, and I try to get out and see the world as much as possible. Our next big trip is to Europe in early 2017. Here is a photo of a trip to Puerto Rico a couple years ago. 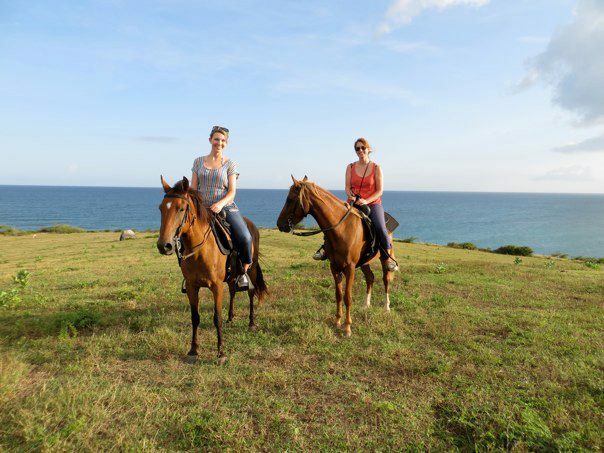 We are on the island of Vieques horseback riding. As a side note there are horses all over the island roaming around. They aren’t wild per say – just no one keeps them stabled or pastured. I rode horses competitively for many years and so I really enjoyed this experience because it was a private ride with just the 3 of us and I was able to open the horse and do some galloping. There is no better view of the Caribbean than from the back of a horse. We are also delighted to welcome a new furry addition to our family. The adoption should be complete in a matter of days. I’m sure much of our time will be spend romping in the dog park and enjoying slobbery kisses!